We have built a pipeline of 12 Million Dollars! Our Sales Have Doubled and Doubled Again! As the owner of a small business (Sign Company) I was hesitant to make the investment in a marketing firm without necessary due diligence. I contacted multiple other owners I knew that had entrusted lead generation services to MMWM and found that across the board they were satisfied. I paused a while longer to consider the value of the service and finally I took the plunge. Within two hours of my marketing campaign launch with MMWM I was greeted with the highest potential lead that my business had experienced to date. The phone has continued to ring with additional quality leads as promised and so far I am impressed with the service provided. I am relatively early into my experience and if my opinion changes I will update my review, but for now my impression is a solid 5 stars while working with Mark My Words Media - a company that delivers on their promises and that treats me as a valued customer, actively seeking my feedback and better ways to help me build my business. I'm a relatively new sign company owner. 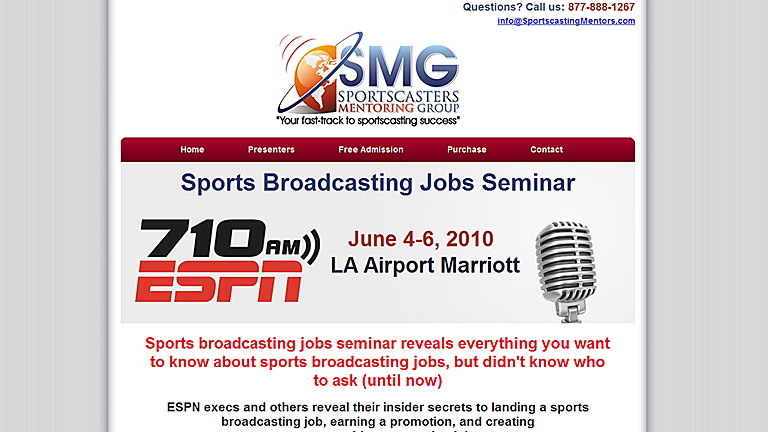 I learned about Mark My Words Media through other sign company owners in my Signworld network. Our decision was to wait and see how the service worked for my colleagues before making the leap. I now regret waiting at all.We were running our own Google Adword campaigns with modest success, but enough success to more than offset the cost. When we finally switched to MMWM the volume of incoming inquiries (calls and online forms) nearly doubled immediately! And the quality of the leads (measured by average $ value) nearly doubled as well. Making the overall impact about threefold! The ROI is so easily measurable.The folks at MMWM have clearly made the effort to learn our products and the intricacies of our marketplace. They thrive on feedback and they listen. Their mastery of our market will continue to increase over time and with the addition of new sign companies to their client list. I look forward to even greater success as they build experience.I highly recommend this MMWM and am very happy to be their one and only sign customer in my market! It's Been a Great Experience! At first I skeptical; however, the more I learned from consultations before I signed on....the decision to work with Mark My Words became easy. I received 4 strong leads on my first day on the program. I am now moving into my second month - strong leads continue to come. Communication and follow up is outstanding. The ability to continue to evaluate and refine programming to create leads will assist in driving the most profitable business. They talk a good game then proved they have good game! 20 minutes into our campaign, we landed our largest project to-date! Scott said they would make the phone ring and it did. 20 minutes into our campaign, we landed our largest project to-date, with potential fo repeat business. With our old site, we averaged 2 contacts per month and in our 1st week with Mark My Words, we averaged 2 per day. This looks like the start to a great thing, just as they said we should expect. Great company that truly understands digital marketing and delivers tremendous results. Mark My Words client support is also top notch. Would highly recommend. Helped my business double over the past year. Emerson Law - My Business Tripled! Wow, MMWM delivers! Ask for them to make my phone ring. And did they ever. Asked them to refine our target customer and make my phone ring..... and they delivered. Not another investment can return the results they are providing. I was referred to Mark My Words Media by another sign shop owner. I asked this other owner "is it worth it? ", and her response was "it's worth every penny." I was immediately impressed by the research Scott and Team put into my business/industry BEFORE I even signed up with them. They put together a thorough plan to build & leverage my website, which has allowed me to get off to a fast start. I have received 20+ internet leads in the first month my website has been live, where some of my peers haven't received any leads! Scott and Team take a hands-on approach. They tell you what they are going to do...and then they go do it. The best thing I can say about Mark My Words Media is - it's worth every penny. They work hard to keep their promises! Mark My Words Media is a SEO Company delivers for their clients. They work hard to keep their promises and I recommend their services to any company that is serious about its online marketing. Mark my Words Media is great! 100%. No lie. You must try them! 100 stars! Mark My Words Media has greatly enhanced the image of my law firm and transformed my business. Scott Baker and his team are friendly, informative and easy to reach. They are very knowledgeable about what it takes to gain the right exposure to be successful. Thanks to Scott Baker and his team, I anticipate a tremendous increase in revenue. 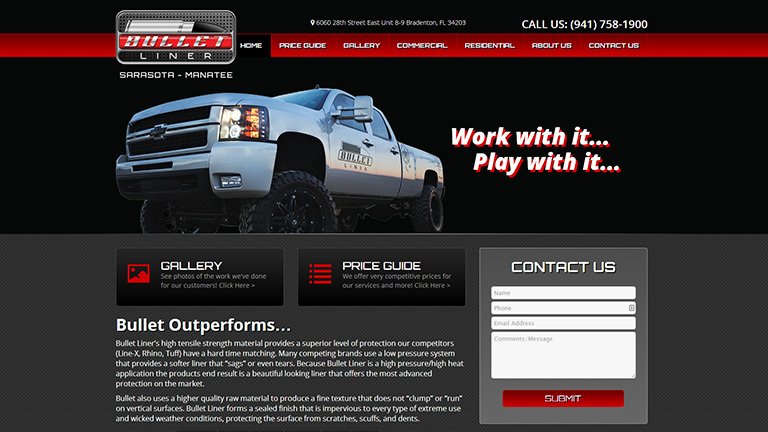 I highly recommend Scott Baker to anyone seeking a website face-lift and an increase in clientele! Delivered on everything they said. Mark my words media delivered on everything they said they would and much more. I highly recommend using them for all your marketing needs. I used to do my own search engine optimization for my photography business and thought I was doing pretty good, but I was wrong! Mark My Words Media has taken the stress out of optimizing my website and freeing up more time so that I can focus on other things. I have also noticed a large increase of leads that come in through my website all thanks to Scott Baker and his team. Mark My Words Media is also really easy to work with and have great communication with keeping me up to date on what is going on. I highly recommend them! My internet leads have outpaced my expectations! Mark My Words Media is a 5 Star Company. The plan they have put together to help my business grow has been outstanding. They stay involved with the client and deliver on every commitment. My internet leads have outpaced my expectations thanks to Scott and Team. I couldn't recommend them more highly. 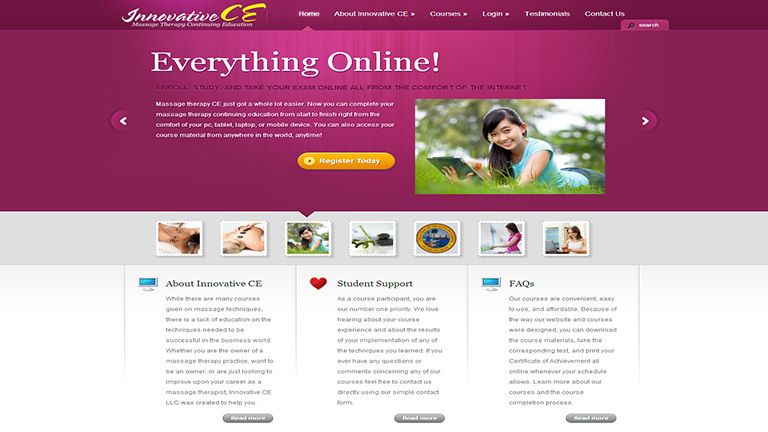 When we opened our business, I Googled web-site companies to find a web designer, interviewed three by phone, chose one. Nine (9) months later we were still on page 8. Then we met "Mark My Words Media." Within three (3) months we are number 1 when you google sign company Largo. Our phone is ringing. Mark My Words Media development, support, and maintenance is always top notch. Mark My Words Media development, support, and maintenance is always top notch. Chris is very knowledgeable, helpful, and easy to work and communicate with. 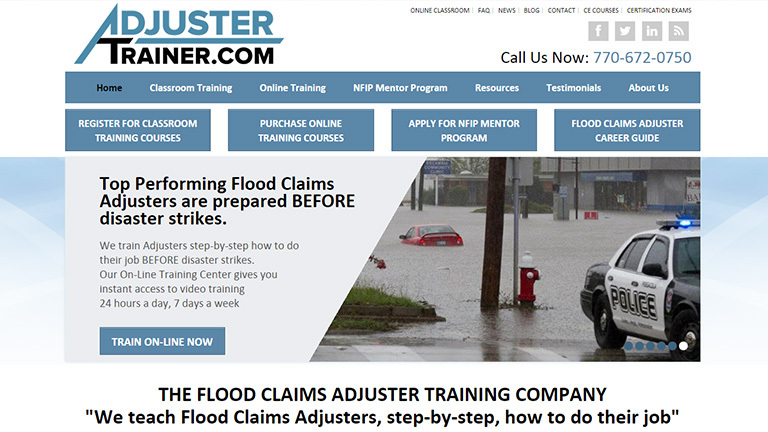 Our site was redesigned and moved to MMWM hosting and doing better than ever. I highly recommend them for anyone looking to bolster their website or create a new one that's going to be well received by visitors and keep continued traffic. I'm very impressed with my service and product from Mark My Words Media. I'm very impressed with my service and product from Mark My Words Media. They are experts in the field. The price was incredible, and they went above and beyond what I was expecting. I would highly recommend anyone with online marketing needs to Mark My Words Media. Thank You for a great job and look forward to working with you again. Mark My Words Media does better than other website companies! Mark My words Media provides the ultimate Internet Marketing service. They have the expertise to drive traffic to your website that generates quality leads. A website only works for you when your audience sees it. Getting you seen is what the professionals at Mark My Words Media do better than other website companies! Outstanding job of making my Phone Ring. Mark My Words Media did an outstanding job of making my Phone Ring. They took me through the process to get to the clients I want and need to make me more successful! Makes doing business with them easy! Mark My Words Media makes doing business with them easy!Clear instructions and access to the experts at Mark My Words Media puts me at ease knowing that I am not going at Internet Marketing alone. Amazing companies have experienced leaders. Amazing companies have experienced leaders. I've seen tremendous success from Mark My Words and would recommend them to anyone interested on attaining a strong online presence. They do what they say they'll do. I have clients who had many poor experiences with web developers -- then they found Mark My Words Media and their phones started ringing and sales started closing. They do what they say they'll do, and nobody knows more about Internet marketing than Scott Baker. The best Internet Marketing Company for a variety of businesses. I have personally witnessed Mark My Words Media help a number of businesses with their marketing strategies. What is impressive about Mark My Words Media is the company's ability to get a business phone to ring for its client and drastically improve a company's marketing efforts. If you are interested in increasing traffic to your business and developing a powerful marketing strategy, then give this company a call. 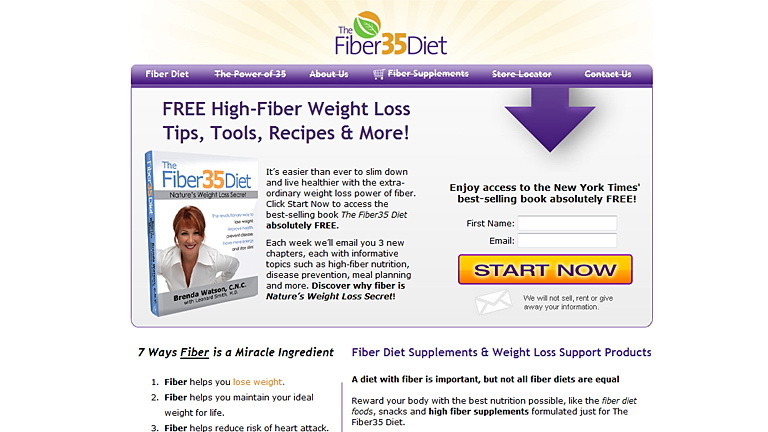 They are the best Internet Marketing Company for a variety of businesses. I highly recommend them to anyone. I have been working with Mark My Words Media to promote my incubator website for the past 3+ years. While Google has definitely thrown some major curveballs our way, Mark My Words Media has been ready to smack down every one and do whatever it takes to keep my business alive and at the top of search rankings. My business has grown year over year, and it is all thanks to their continued efforts and desire to find success for all of their clients. I highly recommend them to anyone who wants to get ahead online, whether you already have an established online business or are just starting out. Thanks again, guys, you rock! I will continue to use his services in the future. Scott did a great job on my website. It looked professional and included everything I wanted. He was very responsive with a great attention to detail. I will continue to use his services in the future. We have had an great experience with this company. Not only with designing our website but with SEO. Traffic and sales within the first month, VERY impressed and happy! Mark my words media was able to get our phones to ring more in the first two months then I had gotten in six years and with three other Internet marketing companies! Thank you for keeping me an entrepreneur. I am ONE SATISFIED CUSTOMER! I can barely keep up with all the new leads – my schedule is full to the brim! So…to everyone who has put in their time and effort to make my career dream come true…THANK YOU! Hopefully someday I can thank you all in person, but for now, please know I am ONE SATISFIED CUSTOMER! Keep up the great work! A legit company you can bank on. When I signed up, Scott and his team promised better search rankings, higher traffic, and more leads. Today, all 3 of my websites are giving me great returns and making me a lot of money. Mark My Words Media is definitely a legit company you can bank on. We highly recommend their services. We needed a ridiculously fast turn around and Mark My Words Media came through with flying colors and great design. We highly recommend their services. They are very knowledgeable and are always available to answer questions. We appreciate the success you bring us! Mark My Words Media saved the day! Our Traffic is very good and actually climbing. We hired a different marketing firm that killed our traffic. Mark My Words Media saved the day and has doubled our traffic since that time. Thank you for all your help through the years. Your web online knowledge is incredible. Your experience has helped me to run my business much more efficiently. We can always depend on you to get a job done. Having been associated with you for the past several years, we have found that you always look out for our interests. Also, we can always depend on you to get a job done in record time. I am very glad I choose Mark My Words Media. I am very glad I choose Mark My Words Media for my web design and online marketing needs. Mark My Words Media does exactly what they say they do. They make your phone ring. Scott and his team are experts in the business of internet marketing. There is a lot of talk about SEO these days but there are few true experts. Getting results is what it's all about. The guys at Mark My Words Media are first class. A great understanding of business online, what works what doesn’t, and how to get the best results for your budget and business sector. Your service paid for itself in three weeks! Your marketing strategies can’t be beat! I can only give Mark My Words Media my highest recommendation. With 90 day goals met within the first 30 days after the contract was signed, and search engine placement and rankings like we never experienced before, I can only give Mark My Words Media my highest recommendation. They go far further than other advisors. None we have worked with understands better that this work has to pay for itself and soon. They go far further than other advisors we have worked with to complete tasks in order to get job one done. These folks know their stuff! I've used them, and recommended them to others and they are always spot on. 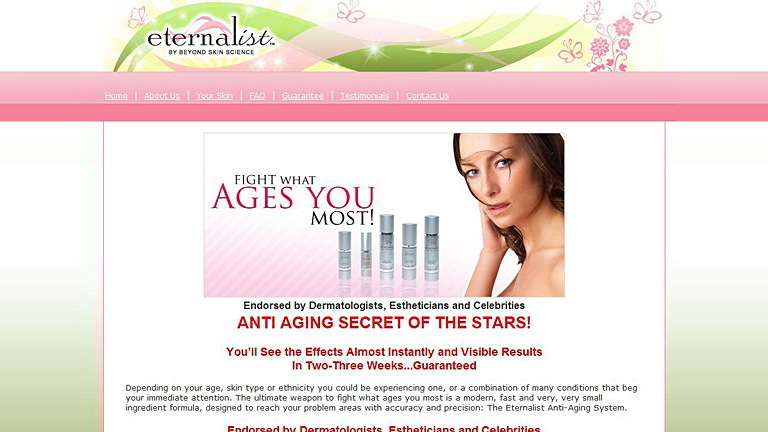 I have personally witnessed this company increase several businesses traffic. Mark My Words Media is top notch when it comes to any type of Internet Marketing. If you are interested in building your company's customer base and getting your phone to ring with quality leads, then this is the best company to help you with all your marketing needs. Mark My Words Media enhanced the image of my law firm and transformed my business. 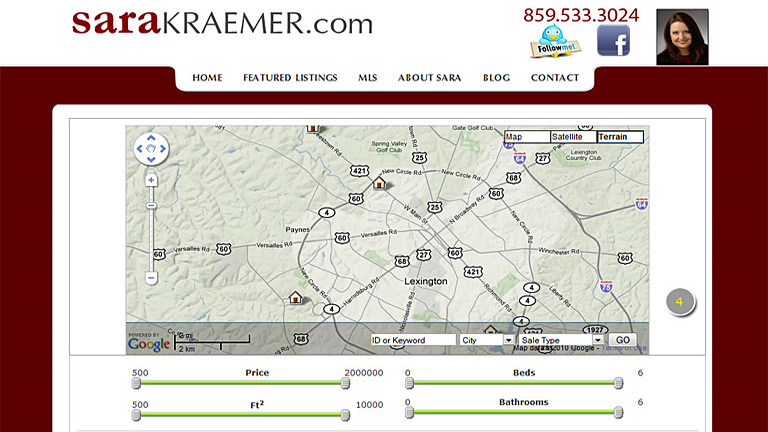 Scott Baker and his team are friendly, informative and easy to reach. They are very knowledgeable about what it takes to gain the right exposure to be successful. Thanks to Scott Baker and his team, I have experienced a tremendous increase in revenue. 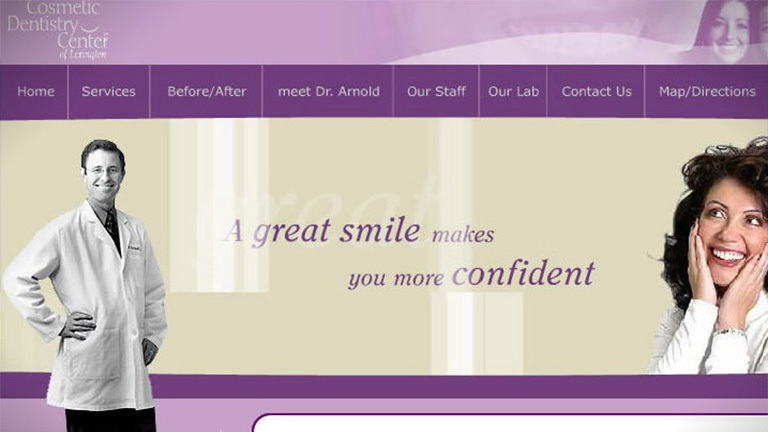 I highly recommend Scott Baker to anyone seeking a website face-lift and an increase in clientele! We moved to a new state, didn't know anyone and nobody knew us and we started a business. 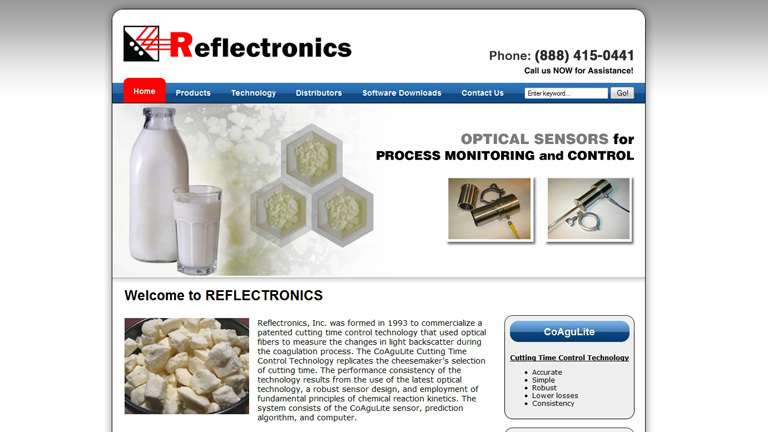 Our website, designed by a major company out of Oklahoma didn't' work even after 9 months. We switched to Mark My Words and within 2 months, we were on page 1 of google organically! His team is so "on top of it"! They employ amazing metrics and data analysis and even some psychology! If you need a web site, you should consider Mark My Words Media! This looks like the start to a great thing. Scott said they would make the phone ring and it did. 20 minutes into our campaign, we landed our largest project to-date, with potential of repeat business. With our old site, we averaged 2 contacts per month and in our 1st week with Mark My Words, we averaged 2 per day. This looks like the start to a great thing, just as they said we should expect. I was referred to Mark My Words Media by another sign owner. I asked this other owner “is it worth it?”, and her response was “it’s worth every penny.” I was immediately impressed by the research Scott and Team put into my business/industry BEFORE I even signed up with them. They put together a thorough plan to build & leverage my website, which has allowed me to get off to a fast start. I have received 20+ internet leads in the first month my website has been live, where some of my peers haven’t received any leads! Scott and Team take a hands-on approach. They tell you what they are going to do…and then they go do it. The best thing I can say about Mark My Words Media is - it’s worth every penny. A great company that does the most important thing that so many in this industry struggle with: they deliver results. I am grateful for their skill and experience. 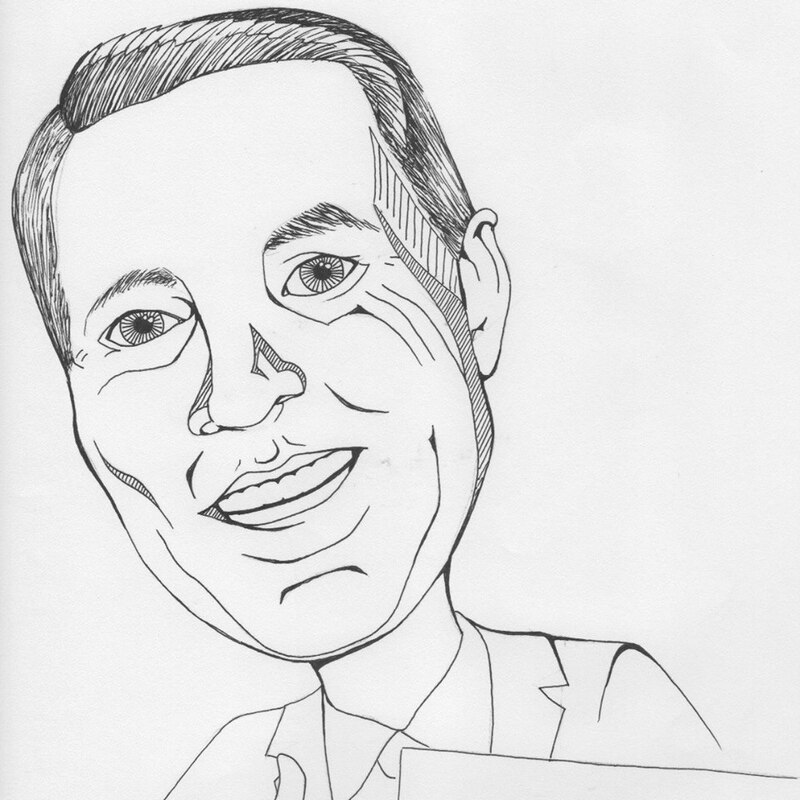 Scott Baker has provided me with great advice on the marketing of my product. He has insights into consumer purchasing decisions that did not occur to me. Once he describes the technique, it makes perfect sense. His strategy is woven together in a system that is cooperatively supporting the business objectives. I am grateful for his skill and experience. If you want your phone to ring, give them a call! I have hired 4 different internet marketing companies in the last 6 years, with Mark My Words Media being my last. They have produced actual results for me greater than I had hoped. If you want your phone to ring, give them a call. Scott's passion for helping businesses grow and marketing knowledge puts him above the rest. They are an integral part of our growth! Our campaigned started slow and has continually improved almost every month. The team at MMWM is responsive and works with you as often as you'd like to tweek your campaign. Because of their service I'm getting leads (and jobs!) that I was not getting in the past. I can't say thanks enough for the team at Mark My Words, they are an integral part of our growth! Thanks! I highly recommend them if you're looking to make your phone ring. I had a great experience working with Thomas and Mark My Words Media. They gave me great insight into my industry and target markets like I've never known. These folks are highly skilled at what they do, great to work with and I highly recommend them if you're looking to make your phone ring. The people at Mark My Words Media are great in handling our questions and have improved are site rankings more than we could of hoped. Great company to work with. Thanks for all the help!!! 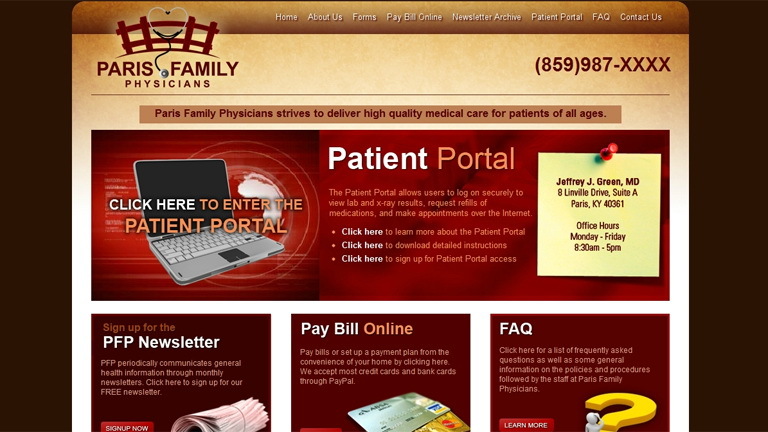 Great communication, very responsive, fast, and a great final product. Thank you very much for your hard work on this project. You've done an excellent job. 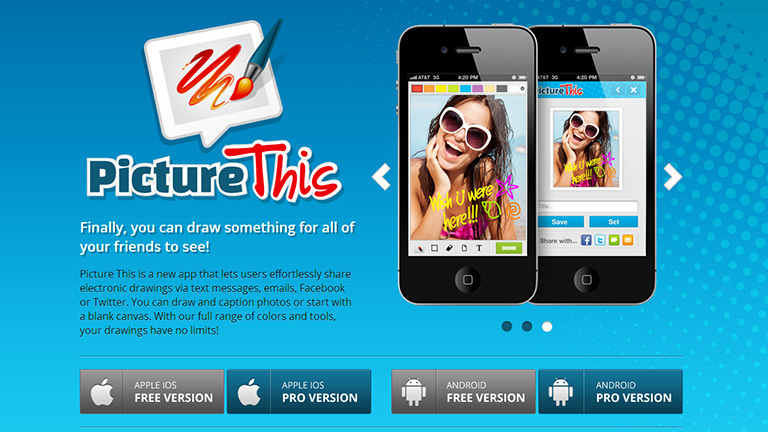 Great communication, very responsive, fast, and a great final product. They say you can't get anything fast, inexpensive, and good, but you folks delivered on all three fronts. I am thrilled with the work. Thanks Mark My Words Media for doing such a fantastic job on the website, I am thrilled with the work.The team at Mark My Words Media did a wonderful job on my website! It looks very professional and is also engaging for customers. Christopher has also been very helpful answering questions I had regarding the site, and has always been very quick with any follow up. 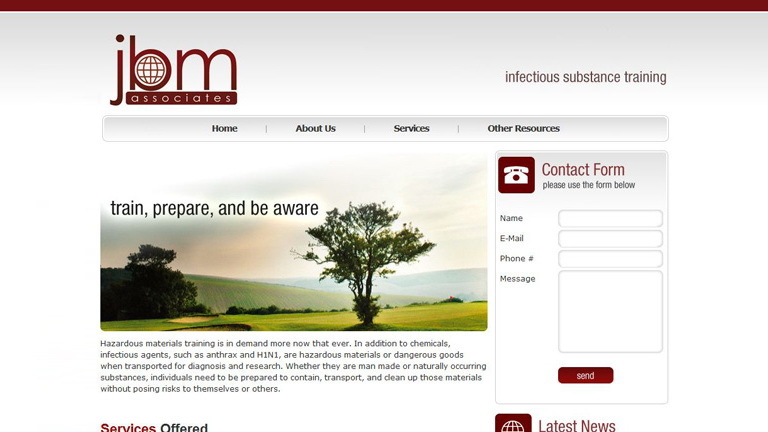 Thanks Christopher and Mark My Words Media for doing such a fantastic job on the website, I am thrilled with the work. You guys have been amazing. We are getting ready to launch our website you designed for us. So exciting! Discountwebdesigner has increased my client referrals 50% during the first month. 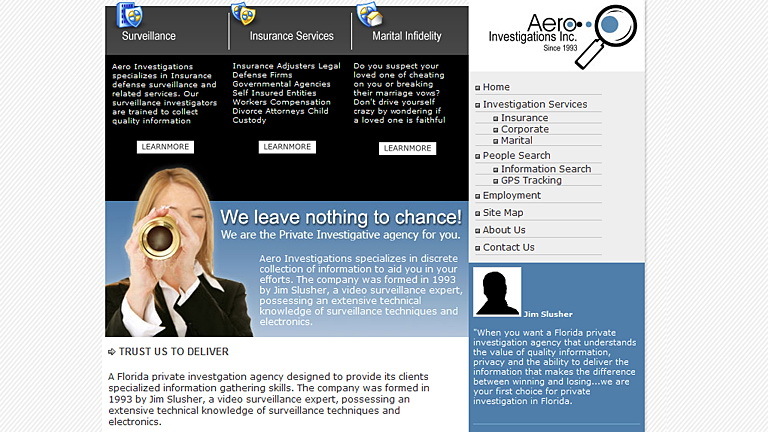 I am very pleased with their work both on my web site and in getting my website to the top of Google searches. Just wanted you to know I just got 2 more inquires on my B&B website for the race weekend of June 12. That makes 8 that I've turned down! Amazing! Thank you for what you've done to increase my business, I keep passing your name around, I hope it's helping, Thank you so much! I only wish I had found you last year! I just get excited whenever anyone calls or e-mails me. I'll keep in touch, thanks again, MJBackwood Acres is a small bed and breakfast located in Sparta Kentucky just minutes away from the Kentucky Motor Speedway. Struggling to get people to find her cabin nestled in the woods Mary Jane Day contacted us out of necessity. With virtually no budget for a website at the time we here at Mark My Words Media decided to give Mary a website to help her out. Mary was very gracious in accepting our gift but still seemed skeptical about what a new website that is designed for seo could do for her. Well you can tell by her comments above that she is a true believer of the power that a well optimized website can have. With no offsite seo work done she is continually having to turn away customers because she is booked solid for every race weekend. We are so glad that we could help Mary make her business a thriving one. Our website also looks spectacular! Our Traffic is very good and actually climbing. We hired a different marketing firm that killed our traffic. Mark My Words Media saved the day and has doubled our traffic since that time. Our website also looks spectacular! I will most definitely recommend Mark My Words Media to my friends and colleagues. I know that this is long overdue, but I want to thank you for the great job that you did on my website. From your professional staff to your incredibly talented design team, you consistently exceeded my expectations. From the moment I started working with you, I was blown away by the quality of your work and the level of customer service that you provided. I received responses to my questions and revisions immediately, and you made it clear to me that you were dedicated to seeing my vision become a reality. That level of support is priceless.I want to especially thank you for your creative input and for being so patient with the multitude of changes that I sought during the process. I couldn’t have asked for a better partner than Mark My Words Media. I will most definitely recommend Mark My Words Media to my friends and colleagues. Thanks to the whole team for a great job. I'm very happy overall with how it looks. It looks very professional and it's even better than I had envisioned prior to starting the whole process. Thanks to the whole team for a great job. You guys did a really good job! You guys did a really good job on these revisions. 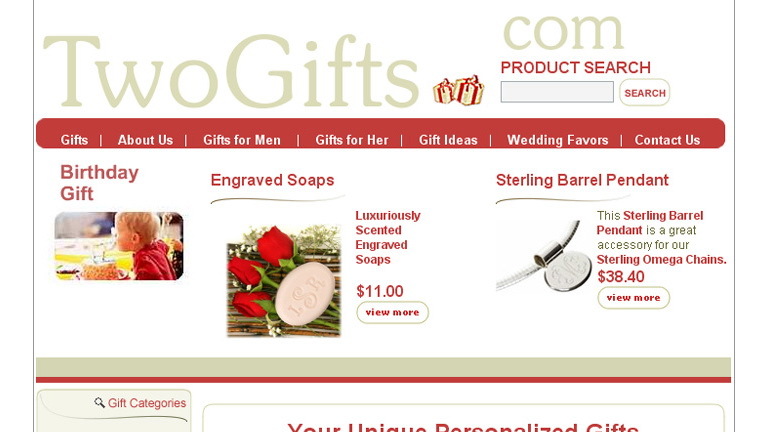 Its looking like a site I can be proud of and make my customers comfortable. For what it's worth, I plan on paying you more than the agreed-upon price. Mark My Words Media exceeded my expectations! Great pricing and support. I am forever changing things and adding/deleting email accounts. They are always there when I need them. Mark My Words Media is the best. Mark My Words Media is the best I have seen at improving website rankings. I can't wait to see how this translates to our practice's bottom line.Scott Baker at Mark My Words Media is the best I have seen at improving website rankings. 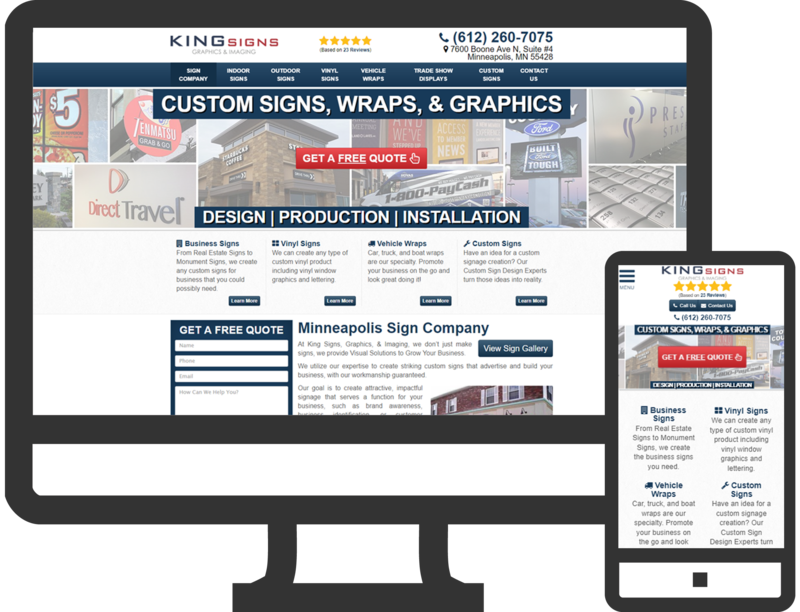 He not only designed and built our new website, he has taken our site from #30+ up to one of the top three in the major search engines. I am a believer since I see the email traffic that is generated from having awesome rankings. I can't wait to see how this translates to our practice's bottom line. Thank you for all your help through the years. 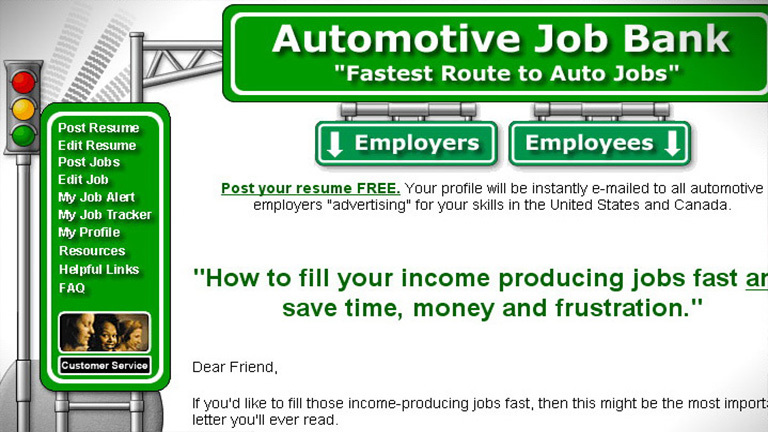 Get a job done in record time. Having been associated with you for the past several years, we have found that you always look out for our interests. 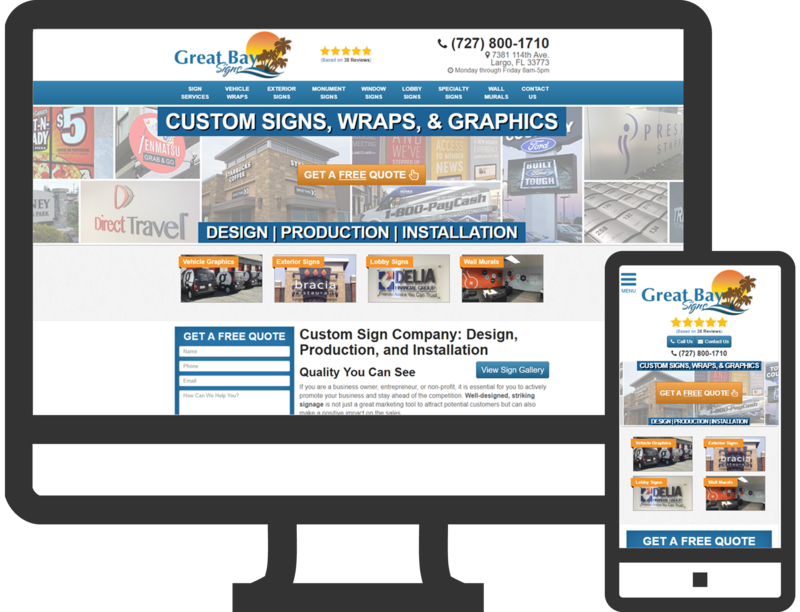 Also, we can always depend on you to get a job done in record time.We would just like to express our appreciation for the web design and other web site work that you have done for us over the last year. Your innovative ideas and internet knowledge have been most helpful. Having been associated with you for the past several years, we have found that you always look out for our interests. Also, we can always depend on you to get a job done in record time. As novices, I don't know what we would have done without your dependability and patience. You always come up with a solution to any situation. Again, thanks for always being there. With 90 day goals met within the first 30 days after the contract was signed, and search engine placement and rankings like we never experienced before, I can only give Mark My Words Media my highest recommendation.Our only regret is not putting our trust in Mark My Words Media a few years ago. Having been promised so much and received so little from other so called "gurus" left us with an apprehensive attitude toward SEO guys, but Scott and his team of professionals truly lived up to their promise. With 90 day goals met within the first 30 days after the contract was signed, and search engine placement and rankings like we never experienced before, I can only give Mark My Words Media my highest recommendation. Thank you for giving Beyond Skin Science such great position worldwide! Traffic and page ranking have increased exponentially. Search engines are finding us easily and our traffic and page ranking have increased exponentially. One of the biggest benefits is the conversion to of traffic to sales!Wow! Mark My Words Media and Scott Baker make marketing and website management a breeze. Scott designed and hosts our website and put us on the internet radar. 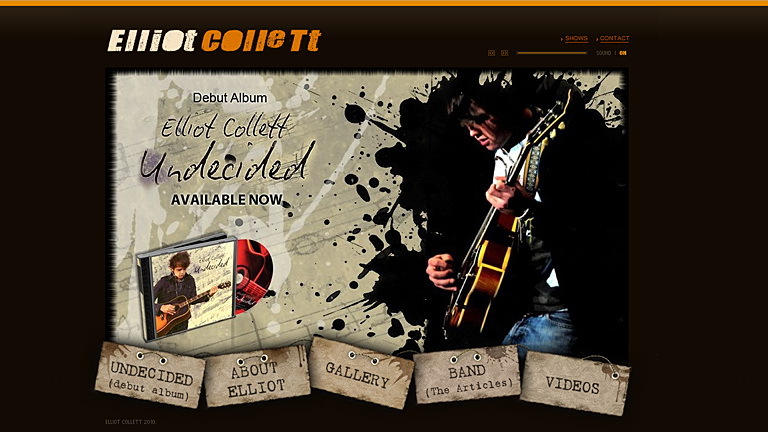 Scott has put together an easy to navigate website with state of the art features and graphics. 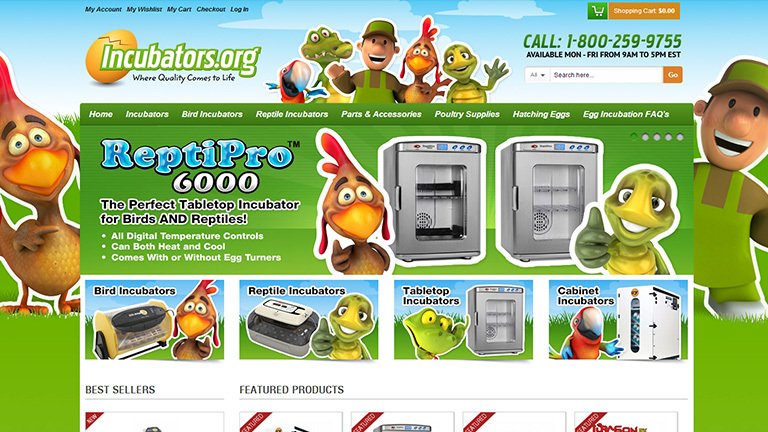 He has installed an awesome shopping cart that is very simple to operate and manage the website with. Search engines are finding us easily and our traffic and page ranking have increased exponentially. One of the biggest benefits is the conversion to of traffic to sales! Scott's helpful staff has addressed any issues quickly in the most helpful and professional way. The internet business is tough, but Scott Baker has made it possible to succeed beyond our greatest expectations! Mark My Words Media is definitely in a league of their own. Mark My Words Media is definitely in a league of their own. I have partnered with DWD on multiple projects from website create, to design, to SEO marketing and these guys really know there stuff. I highly recommend them to anyone. Whole heartedly give them my full faith and endorsement. 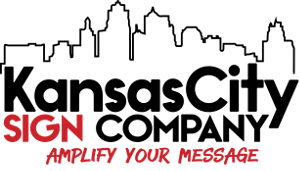 I intend to use Mark My Words Media in the future and whole heartedly give them my full faith and endorsement.Over the past several weeks I have worked closely with Mark My Words Media to create the website for my new business. The staff has been superb, specifically Chris Baker has gone above and beyond the call of duty both in his patience and his diligence to help me get this project off the ground. Chris was constantly available to solve problems and provide much appreciated explanations. I intend to use Mark My Words Media in the future and whole heartedly give them my full faith and endorsement. We confidently recommend Mark My Words Media. Our online Presence has increased substantially. Our online Presence has increased substantially. 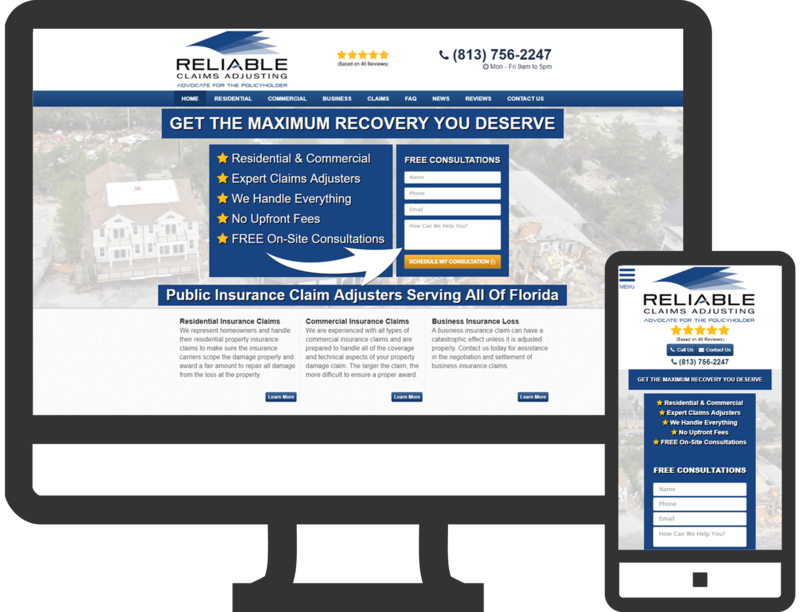 We routinely hear from our clients about the quality of our website and its content.There is no doubt that our on-line presence has increased substantially since our newly designed website was posted. Mark My Words Media helped guide us to create a marketing tool that not only gives us the exposure we needed, but also a clearly communicated summary of our services. 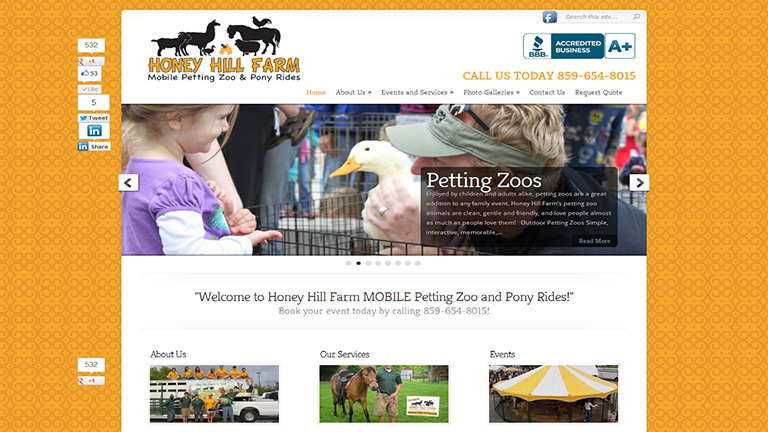 We routinely hear from our clients about the quality of our website and its content. Thank you for all the time and effort you have given us. 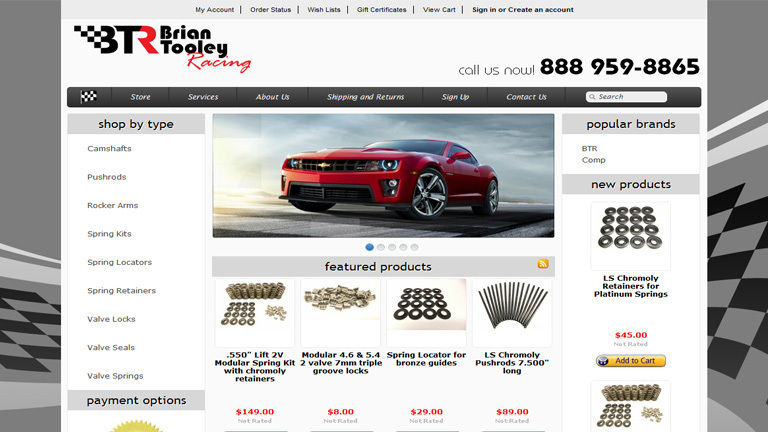 It is a great understatement to say that we are pleased with the fresh and professional image of our website. You and your team at Mark My Words Media took our thoughts, converted them into logical and informative content about our services, and added design elements that we think makes our website stand out from the crowd.We also appreciate that all of this was accomplished in a short time span and required minimal effort on our part. We appreciate the attention to detail that you provided and look forward to a continuing relationship to allow us to utilize your internet knowledge and novel ideas to market our services. We wish we had discovered Mark My Words Media earlier!" You Guys Rock! I am completely blown away with the home page. I can't wait to recommend you guys to other people for their web pages. Surprise me some more! !Thanks for all your timely response to the shows, it really makes it nice to deal with professional people. Listing the shows quickly can make a difference when someone is checking the website to come to an upcoming show. Many people have come to shows and said they found out about the show on the website. You guys are one of a kind. I am always plugging your company to people in Nashville and around home. I never hesitate to mention you all, because I know you will treat other people with a professional manner. Thanks for being great to work with. It does not go unnoticed. I never hesitate to mention you all, because I know you will treat other people with a professional manner. My expectations were high and they blew them out of the water! 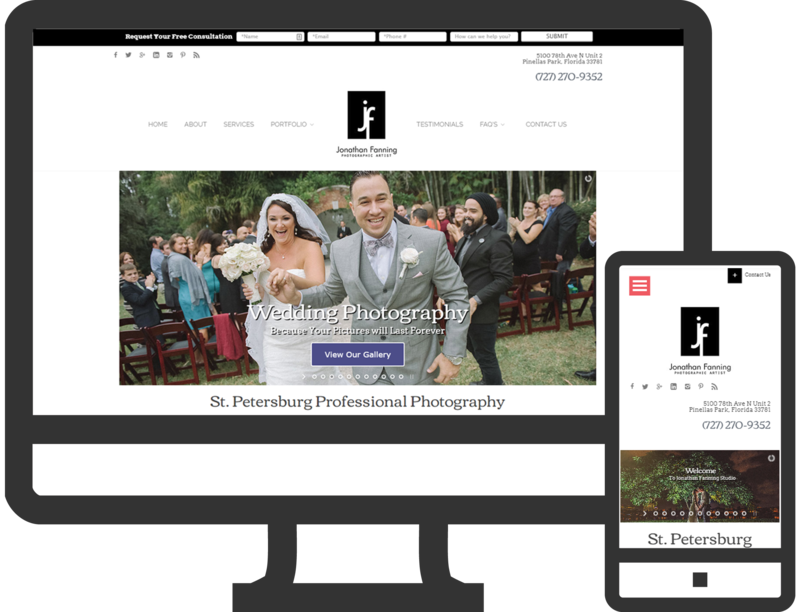 My expectations were high and they blew them out of the water!Chris and the entire team at Mark My Words Media did a remarkable job on my website. My expectations were high and they blew them out of the water! I couldn't be happier. I was very particular and opinionated about the things I wanted and needed. They gave me everything I wanted and so much more. More importantly, when my ideas weren't so great, they took the time to educate me and show me how doing it differently would help me grow my business and generate more leads. It's obvious that the entire team enjoys what they do and that they have a passion for producing the best of the best. I was treated with top-notch customer service and professionalism. It's nice to have finally found the skill and knowledge they bring, after searching for it for so many years. The value is unbeatable, hands down. Sara Kraemer, Realtor "I'm thrilled! " Thanks so much to you and your team for a wonderful job. I know I was a bit hard to work with but Chris handled everything beautifully. Your service paid for itself in three weeks! Your marketing strategies can't be beat! 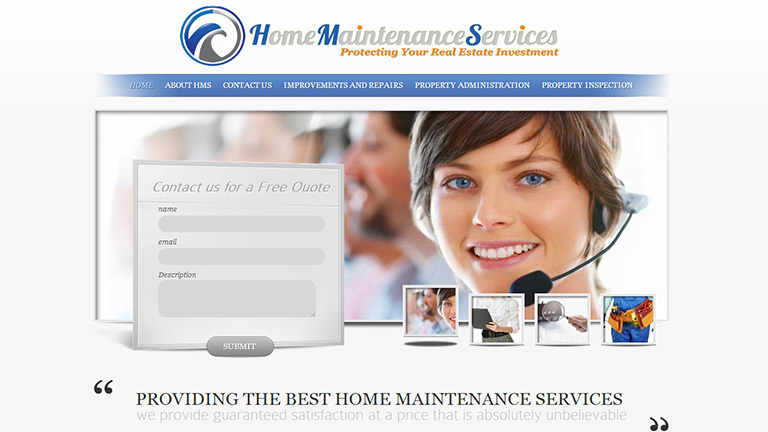 Ken and I just wanted to express our sincere thanks for the outstanding job you did on our website! The list of improvements seem to be too numerous to name! From the start you were fast, courteous, and easy to communicate with. We wanted you to know not only has your expertise and advice improved our overall "look," but your service paid for itself in three weeks! Your marketing strategies can't be beat! And the site has made us more efficient when dealing with customers in a timely fashion. We have also received nothing but positive feedback from our clients! Just some of the comments have been, "easy to navigate, looks great, very appealing, best looking site in the niche, and…WHO DID THIS?!" We have also been very pleased with the "after care," we have received. We have been thrilled that when slight improvements needed to be made, they were dealt with quickly, and we didn't need to worry about being abandoned with our site, not knowing how to fix things ourselves. We simply couldn't be more pleased with our decision to use Discount Website Design and Chris Baker, and would highly recommend them to anyone who wants to stand out head and shoulder above their competition! 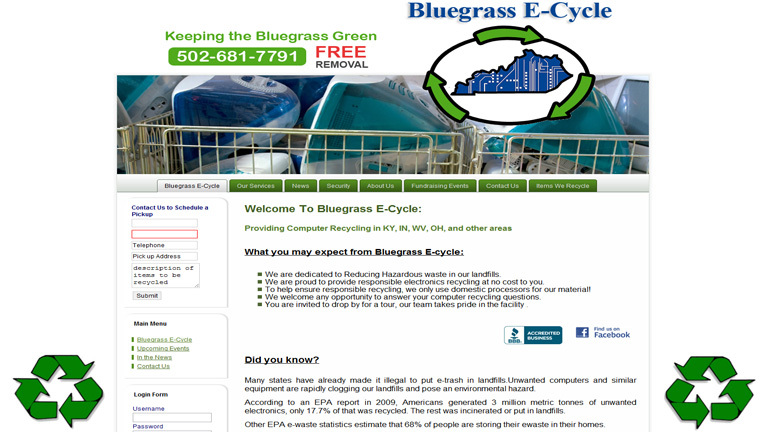 Ken Yoder, BluegrassECycle.comWoo Hoo!! Not only are we at the top on the local search for pretty much everything having to do with computer recycling, but we are moving up organically as well! I can't thank you enough for the super job you did on our site. I looked at the old stat counter data, and our traffic is continuing to trend upward.This is simply a follow up email to once again thank you for your help. Our organic results continue to rise, and we are number 1 or 2 in many of the local listings. I will be adding some more photos and content as time goes on. Again, I can't tell you how pleased I am with the results. Our bounce rate is quite low, and the hits seem to be going up monthly! As medical professionals starting a new clinic from the ground up, we were very guarded about all of the “supposed” web site design companies out there that are promoting themselves as such, and then later you find out that It’s just one guy that overcharges, always under-delivers, and is suddenly “never available” when you need to update or make changes to your site. Also, we had heard horror stories from colleagues that they paid either half up front or completely in full, several thousands of dollars and were still waiting on their site to be completed after six months had passed. Well, my company had to adhere to a very strict timeline that had to be met in order for the site to be present and ready to be functional, as my advertising campaign that included TV and radio, was going live on the date that the site had to finished by with the ads promoting the site.To say that Mark My Words Media did a stellar job would be a gross understatement. Not only did they get the site up and functional before my strict timeline, they also included hosting our web addresses for us and full service on anything that we need to change or update… and did I mention at a cost that is well below anyone else that we researched?Christopher, Michelle and Scott are always very professional, sincere in their efforts to make sure that we got exactly what we wanted from a site, and were a pleasure to work with. As the managing partner of our group, it took some pressure of off me to know that I had an excellent team of knowledgeable experts working to build something that is going to help grow my business and make our help make our clinic a success. Well, we are now opening our second location in just over a year in business and I am certainly going to continue my lasting business relationship with the Mark My Words Media team. In today’s business environment, it’s nice to know that there are company’s out there that still put customer satisfaction at the top of their list. Thanks again guys! Thanks for changing my whole life! Not only does my website look amazing, I also did over 100k in sales in May. Thanks for changing my whole life! In an effort to quickly resolve our website design issues which spanned several months, we reached out to Mark My Words Media for support. The immediate assistance that was provided to us was something that we did not expect. We were already behind our deadline and Mark My Words Media gave us the reassurance that our website would be completed and that they would provide superior support. We are forever grateful for the dedication, expertise and outstanding customer service given to us in creating our website. No matter how many questions or technical difficulties we faced, Mark My Words Media was there patiently guiding us along the way. All web design companies should emulate the practices of Mark My Words Media as this is a company we plan to keep in regards to web design. Again thank you Mark My Words Media. I would not use anyone else for my web design and online marketing needs. It is a pleasure working with Scott and the Mark My Words Media team on multiple projects. 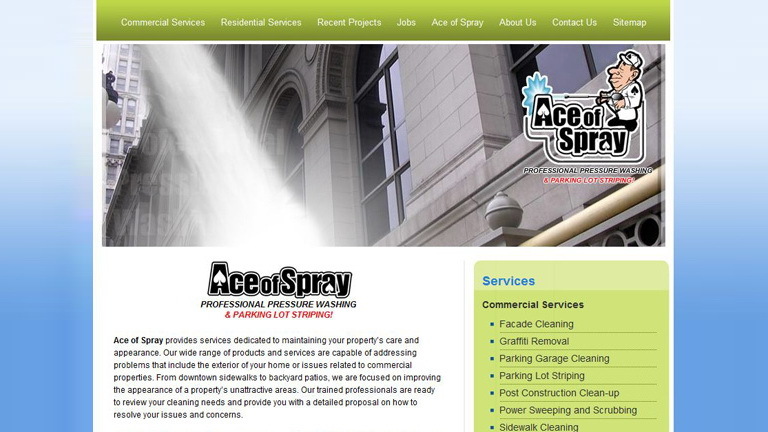 They are prompt and very professional in getting things done. They always do what they see they are going to do and I would not use anyone else for my web design and online marketing needs. We will recommend Mark My Words Media. 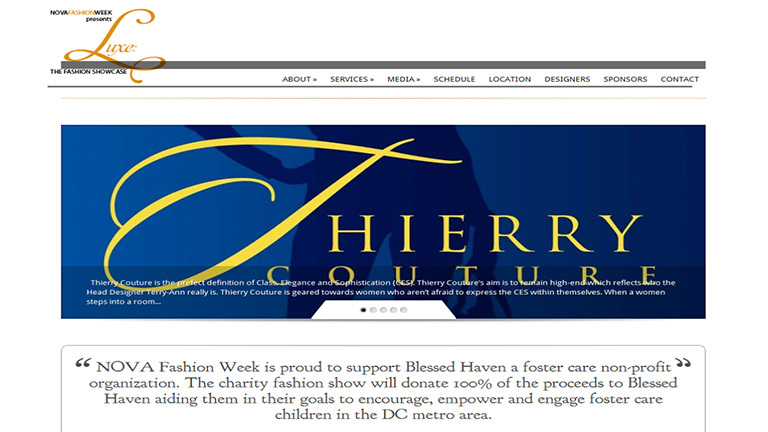 We struggled through several "website designers" until we found DWD~what a blessing! When they said, "your site will be produced in two weeks", they were not kidding! DWD's intake document astounded us; everything from color pallets to letting us choose professional photos to you-name-it, amazing!The project management software streamlined communication so we could see who was doing what, and where each Guru stood on their specific projects. Oh! and DWD designed a logo for us that works across all mediums, including shirt embroidery. We will recommend Mark My Words Media to all of our associates/partners/friends. Bravo! and sincere gratitude to our DWD team. They delivered a sound product that our customers enjoy. Hi, my name is Brian Hilander, I am the owner of Repete Xtreme Designs. 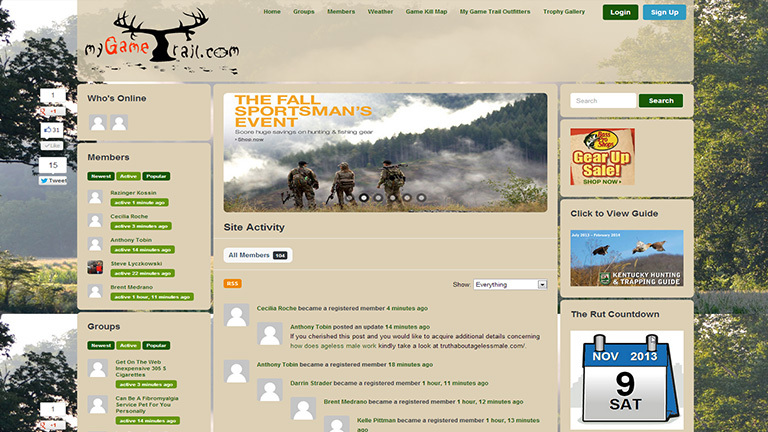 Our latest project was to develop a social website dedicated to all things hunting related. As we entered into the project there were some concerns with the complexity required for this site to be successful. We had worked with some independent contractors before that quite honestly fell short. Only by chance or good fortune did we find Mark My Words Media. Within 24 hours of our initial contact we had an itemized quote all developed to fit our budget.Chris Baker and the entire team were great to work with. They met project deadlines and have an impressive project management on line tool where you can track the progress of your project real time. Most importantly, as a novice company, we relied on the team to help consult us through this process. After only a few weeks the site is a great success. They delivered a sound product that our customers enjoy.On behalf of our team, I just wanted to say thanks to the team at Mark My Words Media. They are tops in my book and true professionals in the industry. "I cannot say enough about Mark My Words Media. Their knowledge and professionalism exceeds all expectations and their willingness to sit with a client to understand their needs then design and deliver an outstanding web product really makes DWD stand apart from anyone else I’ve worked with. They reviewed our old web page then sketched out what they could do in order to bring my site up to date and increase web traffic. Not only do I have an entirely new website built from the ground up with my needs in mind, I can update content myself without waiting for a developer. Previously, I also had to log into multiple websites in order to track analytics and traffic and respond to customer requests. Everything has been brought under one site management tool and customer notifications are delivered straight to my email. I would be happy to work with Mark My Words Media in the future and whole-heartedly refer them to anyone in need of website development, eCommerce design and SEO skills. They are tops in my book and true professionals in the industry." The work that was done for my business by Mark My Words Media is not only impressive, but also flawless despite the complex design. All my expectations were exceeded by Mark My Words Media. 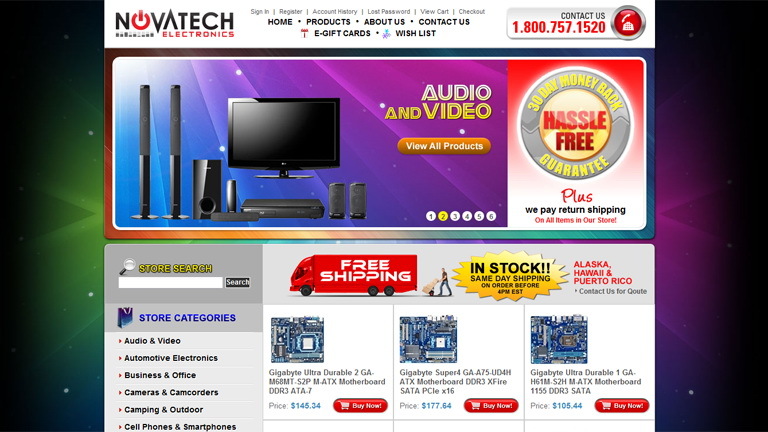 They seemed to always be thinking ahead and continuously making the website better and easier to use. I never had any problem getting in contact with the team and there were never any issues completing tasks that I would have previously deemed impossible. They truly turned my website dreams into a reality and I will without a doubt be going back to Mark My Words Media for my SEO and website changes in the future. I couldn’t be happier… completely pleased… totally satisfied (and then some!) with my websites and marketing program! 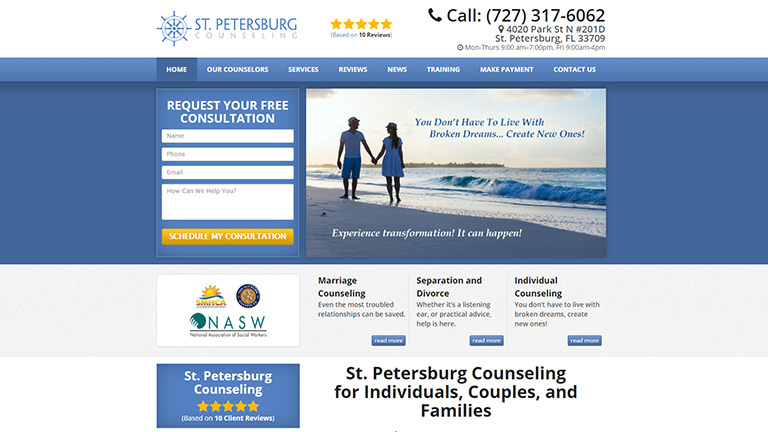 First, the websites are gorgeous, professional, and easy to navigate. I get lots of positive feedback from my clients who find me online. I love the newest changes to LisaBakerCounseling.com. I had no idea what to expect when adding my picture. It turned out so much better than I could have imagined. So well done – WOW! My special thanks to Erwin for that great piece of work! I also want to make special mention of Chris who is always quick to respond and so kind and helpful, though I’m sure my requests are minor compared to all of the important work he does. Thanks, Chris! 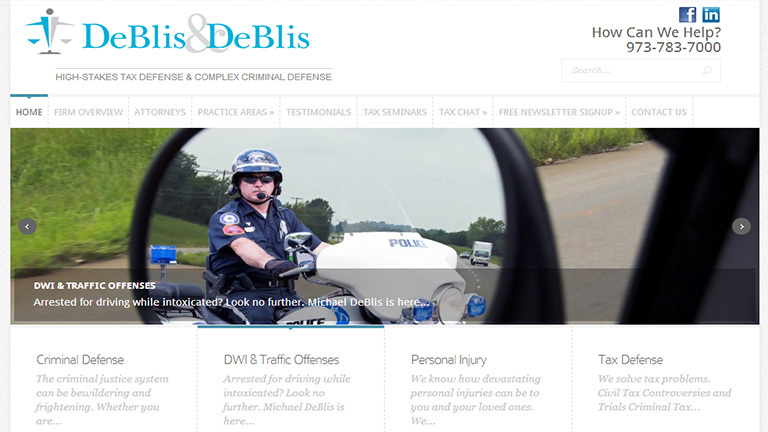 Loved working with DWD while building and maintaining my website. They're an excellent source of information and very fast to respond to questions and issues. I highly recommend them to anyone. 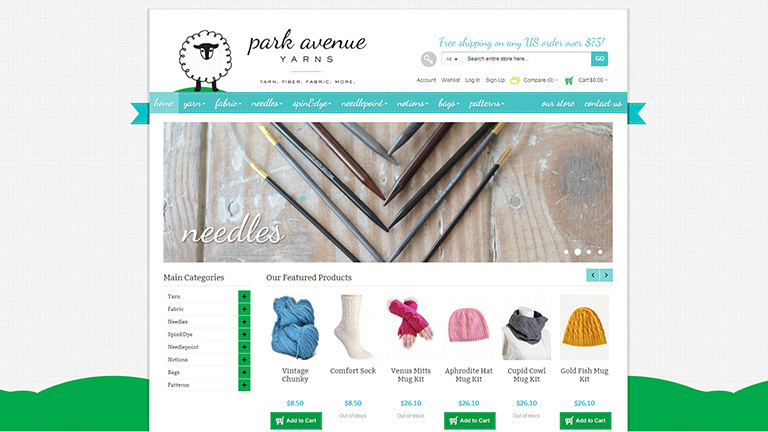 Chris and his team are always quick to respond, and they've really helped us grow Park Avenue Yarns' online business! Sharpens my skills and keeps me on top. Working at Mark My Words Media has been great. With a wide variety of projects and constantly evolving technology it sharpens my skills and keeps me on top of a constantly evolving occupation. Mark My Words Media created a website for my real estate business. It's purpose is to help my clients search for real estate. The website has helped tremendously keeping me in touch with clients & aiding in their search for proerties. Thank you! 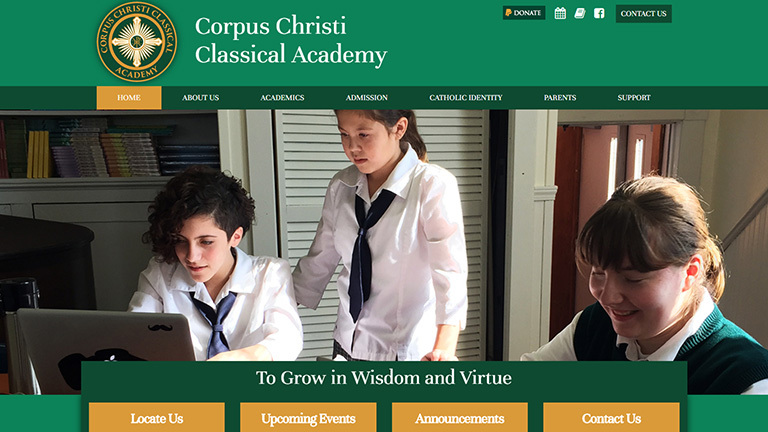 Christopher Baker and Mark My Words Media were a pleasure to work with in creating our school website. 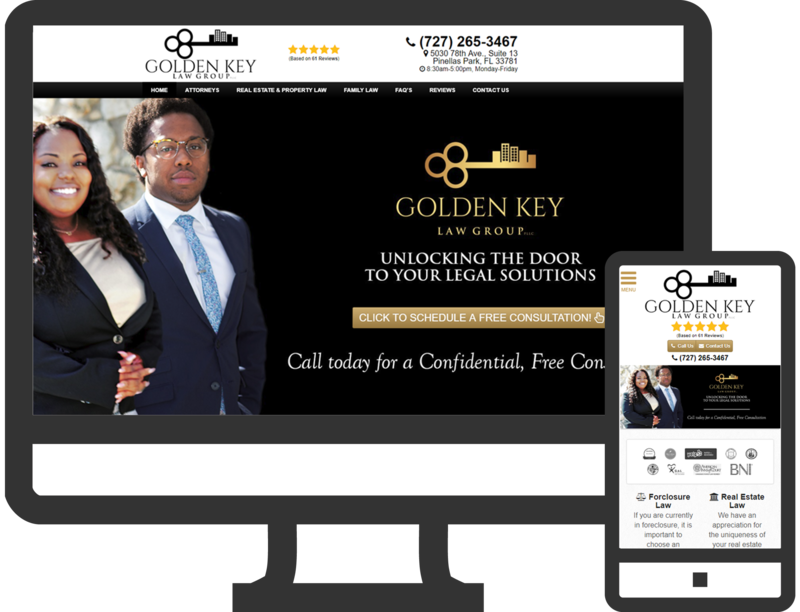 From the first phone consultation with Christopher to our go live day, the process was seamless and responsive. I appreciated the clear communication and process for submission of content through the Mark My Words system and the personal, engaged, and responsive communication with Christopher, who made it his business to see our project to completion according to our needs. A great value; I highly recommend! Mark My Words Media has always taken very good care of us at the Gateway Area Humane Society. Whenever we have a question or change to be made they respond to our inquiries within a couple of hours and are always prompt in helping us with anything that we need. 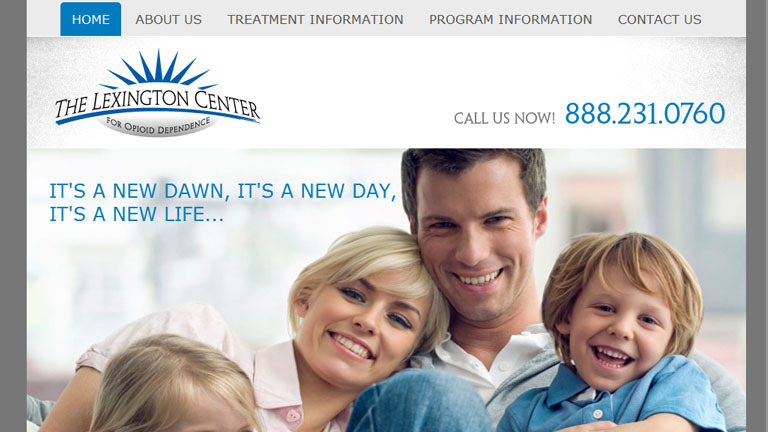 They have helped us create a website that suited all of our needs and we couldn't be more happy with them. One of the best marketing investments that I have ever made. Mark My Words Media created a very powerful marketing website for my business and the website generates a lot of leads for my business. One of the best marketing investments that I have ever made. 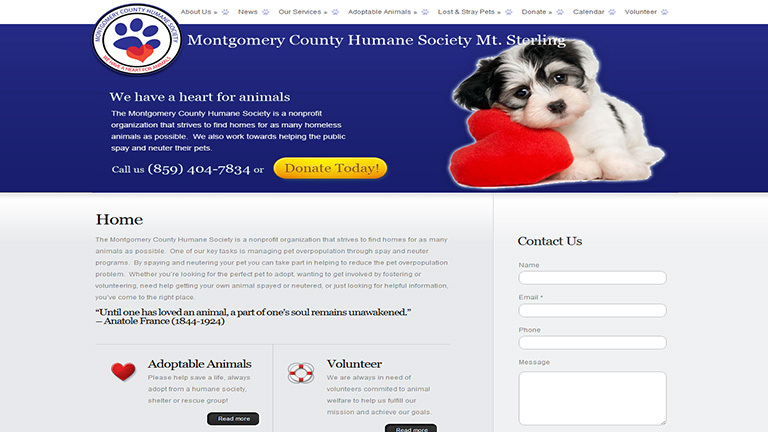 Mark My Words Media's creative staff worked promptly to design an attractive and persuasive web site for our program. The Mark My Words Media team is friendly, professional, and reliable, and they produce great work in a timely manner. 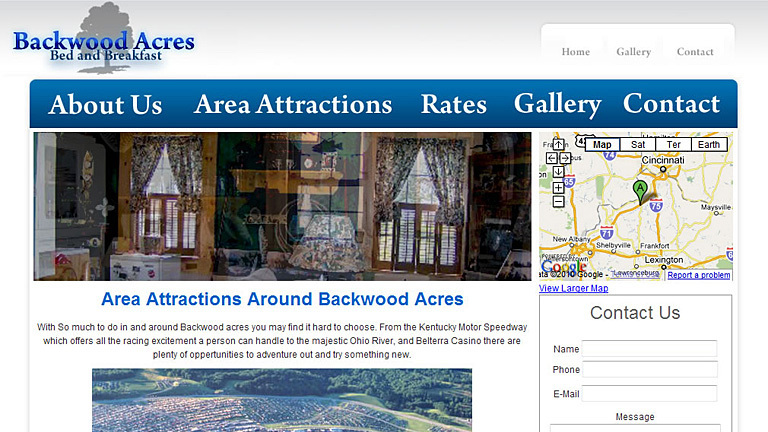 We love our new web site and we're confident that it will draw many visitors and inquiries! We confidently recommend Mark My Words Media for all of your web site and internet marketing needs. Great job making sure my website was tailored perfectly to fit my needs. 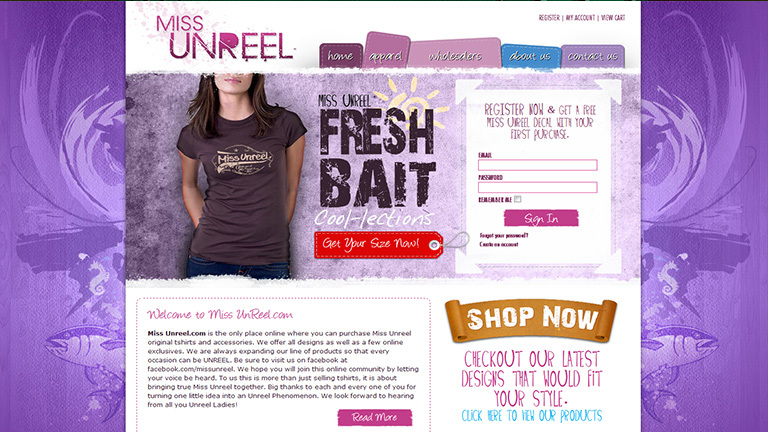 Scott did a great job making sure my website was tailored perfectly to fit my needs. It looked professional and included everything I wanted. He was very responsive with a great attention to detail. I will continue to use his services in the future. These Guy's know how to get it done. These Guy's know how to get it done. They built me a web site in day's and held my hand every step of the way! I'm not the kind that usually makes recommendations but I will definitely keep using these guy's! The guys at Mark My Words Media are first class. 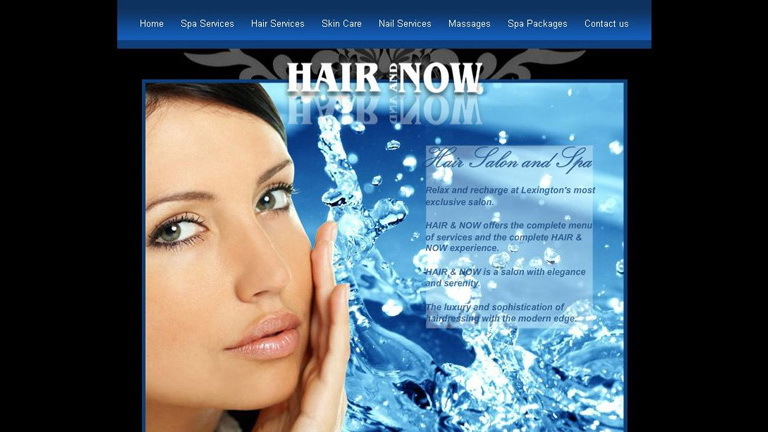 Pull our site together with their fast, responsive, service. 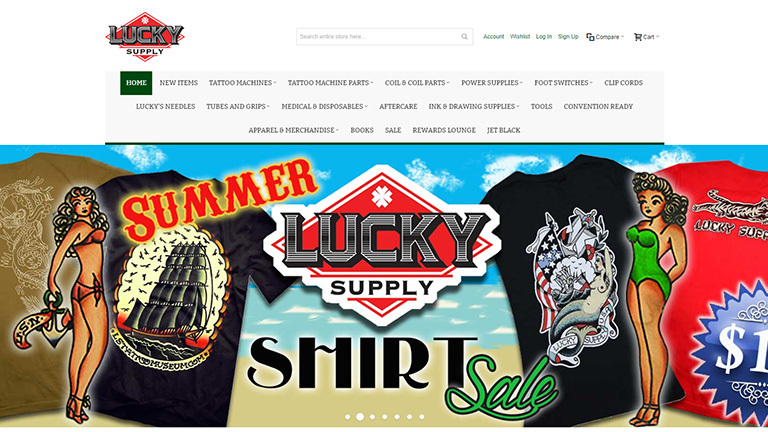 Mark My Words Media really helped pull our site together with their fast, responsive, service. Very responsive when we need help! Chris is great to work with, very responsive when we need help! Always fast and courteous and beyond my expectation.